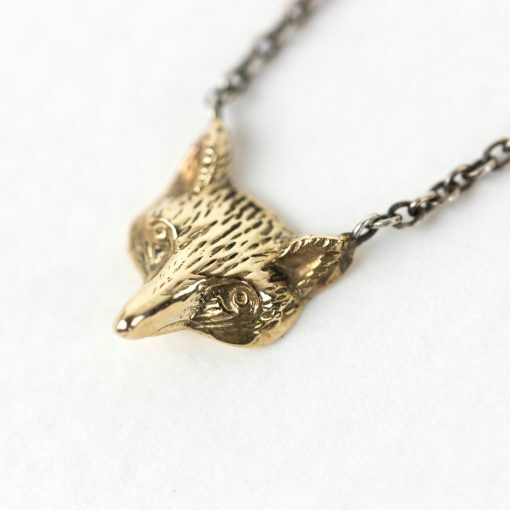 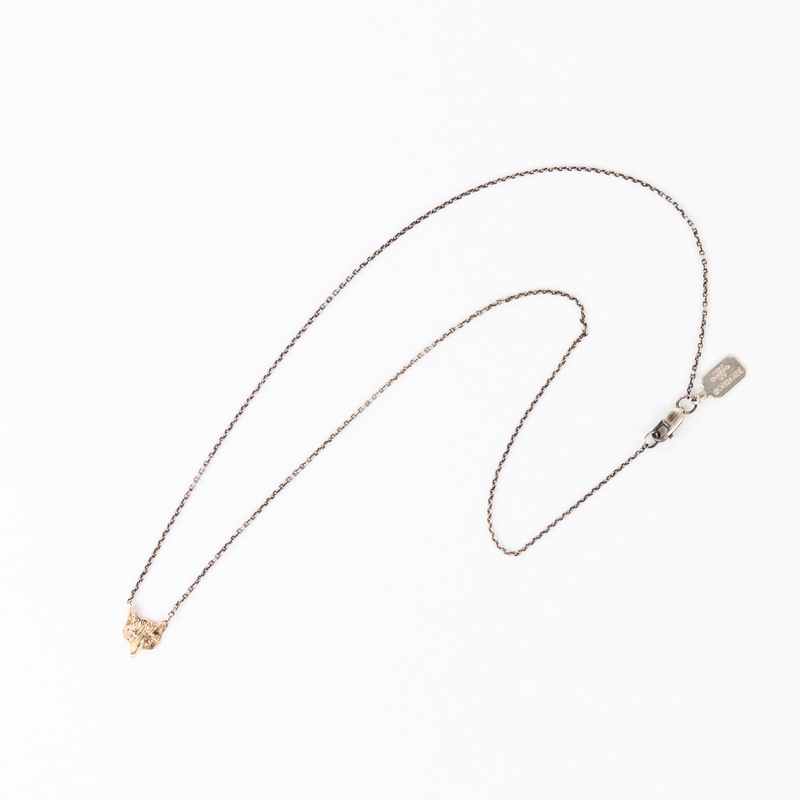 Oxidized silver chain with the most charming little 14KG fox head. 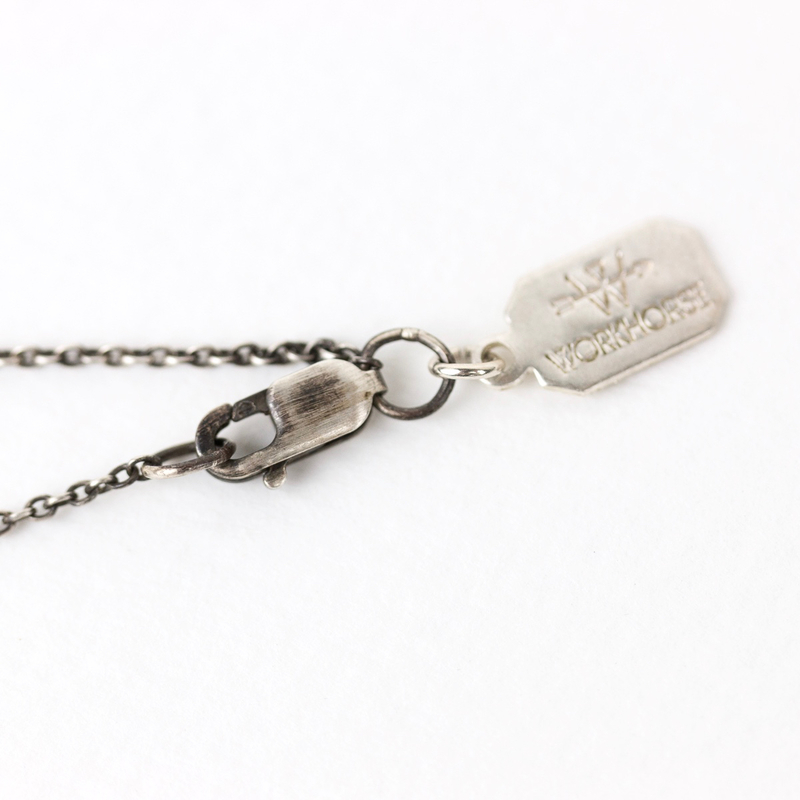 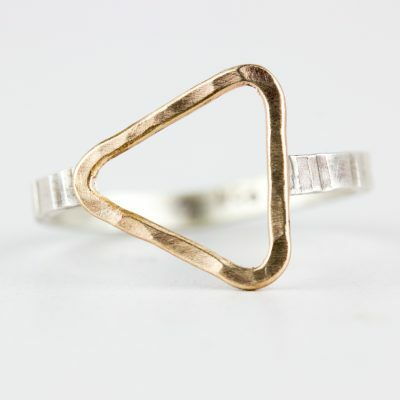 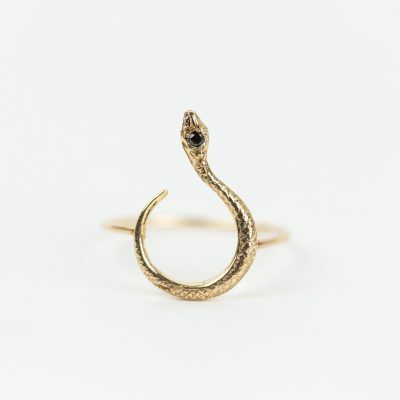 Handmade in Los Angeles by Workhorse Jewelry. 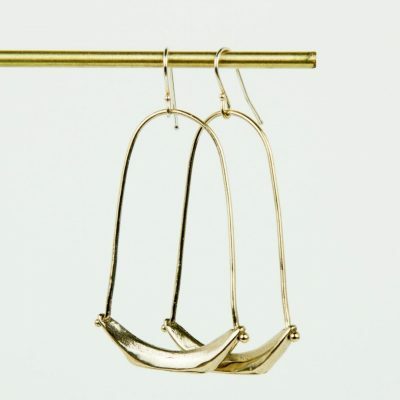 The designers take antique pieces and cast them to give them new life and a modern spin.